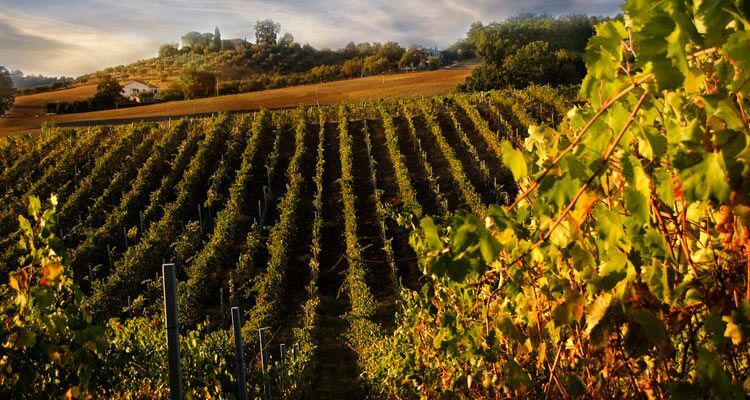 Your driver guide will take you in the Chianti vineyards Tour, in the southern part of Tuscany, the most beautiful countryside of the region. You will enjoy the scenic landscape, with its rolling hills, olive groves and vineyards. 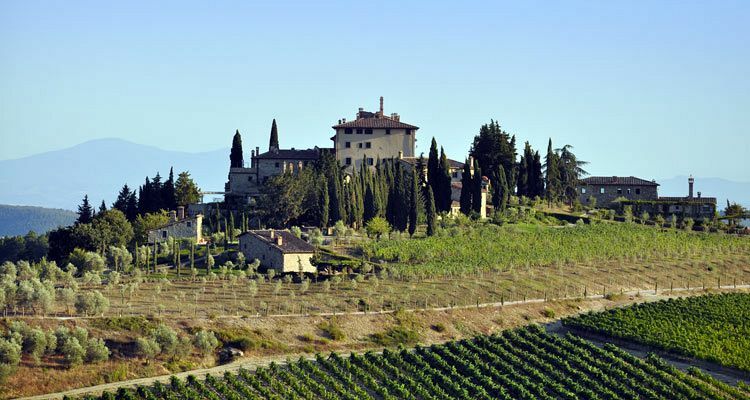 Chianti became the world's first officially defined wine-producing area in 1716! 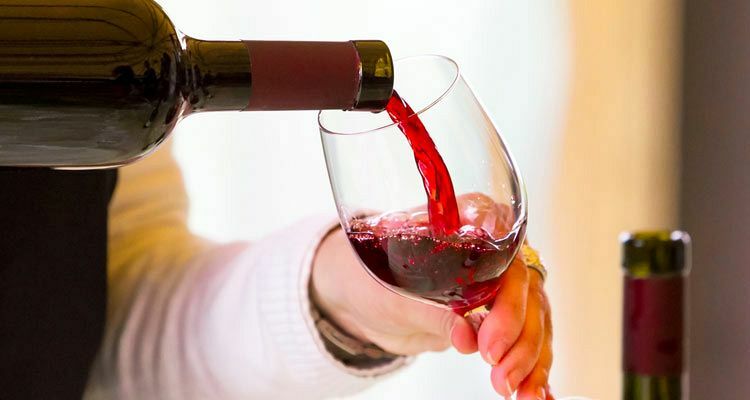 In this day tour of Chianti, you will visit two celebrated wineries, where you can taste Chianti Classico, Super Tuscan, and Vinsanto wines, as well as olive oil.